Last weekend I took a trip to the MVT Safeway and snapped some photos. 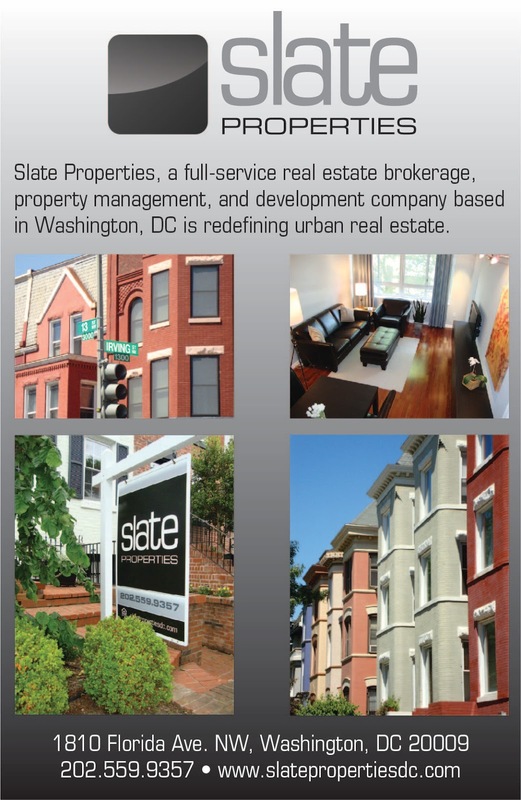 The new urban lifestyle Safeway, located at CityVista on the corner of 5th Street & L Street, NW, is a model of what our SW Safeway may look like once it opens in 2010. The new SW Safeway will be 55,000 SF on the ground floor of the east office building under construction at Waterfront Station. The MVT Safeway is the same size and includes a Starbucks and a dry cleaners. As you can see from the following photos, the ceilings are much higher than the current SW Safeway, which makes the store feel more spacious. 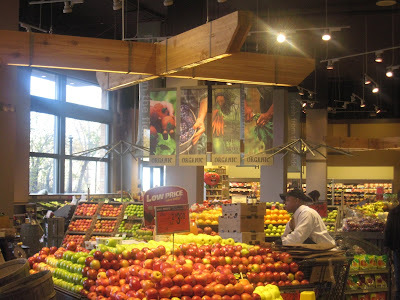 This photo shows a fruit display near the main entrance to the store, including organic fruits. 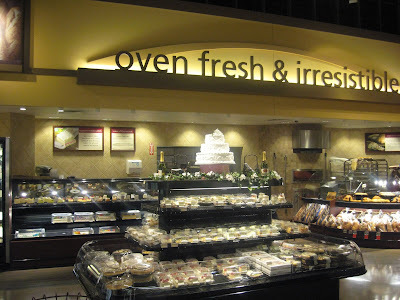 The MVT Safeway has a bakery on-site and offers a variety of baked goods for sale. 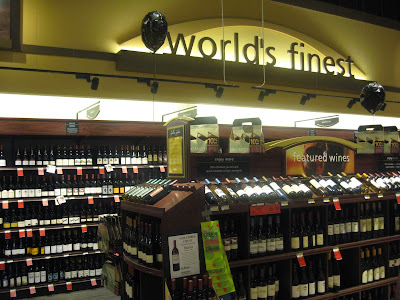 They also sell beer and wine at the MVT Safeway, which the current SW Safeway doesn't offer. 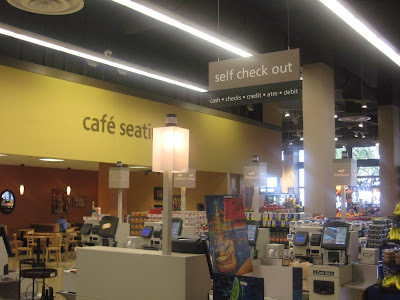 The MVT Safeway also has a large meat section, a nut bar, and a cafe, but my favorite feature is self check out! 2010 can't come soon enough if this is what we will get at the new SW Safeway. In the meantime, the MVT Safeway is open and just a short drive away. 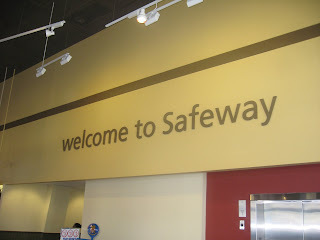 I'm ecstatic about the thought of a new Safeway here with more than one register open at any given time, clean aisles, fresh produce, inventory, customer service, one that's aestethically pleasing, and new management. I've been in SW for less than a year but detest stepping foot in the existing grocer. Thanks for the pics. I was wondering what might be in store for us. If the new Safeway is managed as poorly as the current operation, it won't matter how improved the physical plant is or how many new amenities it may have. A few comments about the new Safeway: not all of the same employees will be moving to the new Safeway. The current manager won't be going to the new store because he wants to manage a store closer to where he lives. Also, all department managers will have to apply for those positions in the new store.